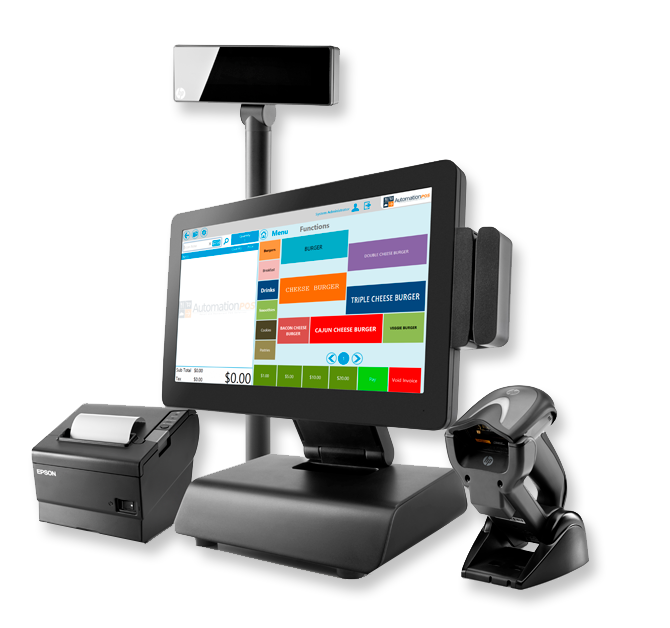 Dev Technosys is an advance POS software development company that efficiently integrates point of sale system with your enterprise to ensure your future success. At here we not only see POS potential as an automated cash collector system, but try to leverage advance automated service benefits such as sales tracking, inventory management, B2B and B2C user management and changing the traditional accounting process. Here we create web based POS system that sync well with your business and enhance your business productivity. What POS Application Development Services do we render? 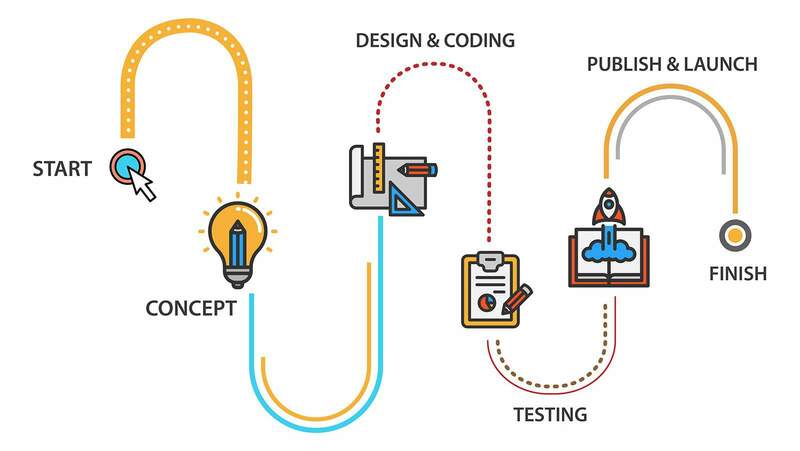 At Dev Technosys, we provide various POS Development solutions for business hailing from diverse industrial backdrops and in different alcoves of financial landscapes. 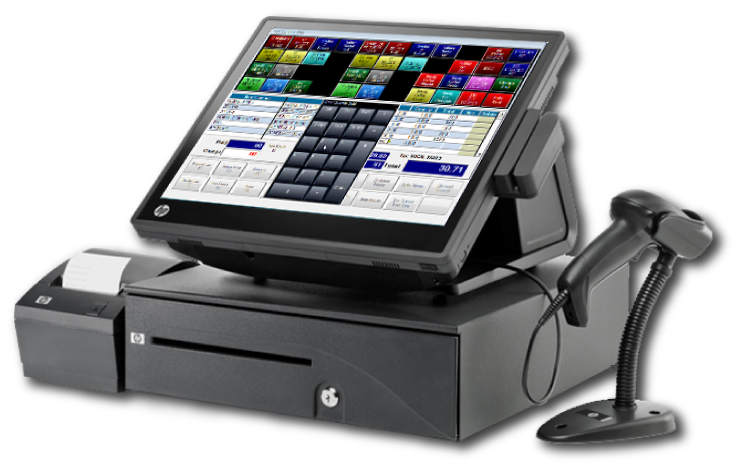 We provide POS development Solutions for bar, restaurants, liquor store, salon, retail business and much more. Within our working you will find proven-practices and effective POS App Development Services. 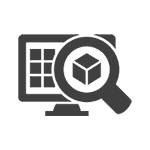 Our know-how knowledge and incredible understanding your business needs empowers our solutions in rendering complex POS Software that work flawlessly for your business. Highly intuitive feature-rich POS development that brings agility to payment system, well integrated with 3rd party devices offering high end customer experience and functionality. Our POS development enacts security and customer engagement with built in analytic dashboard. 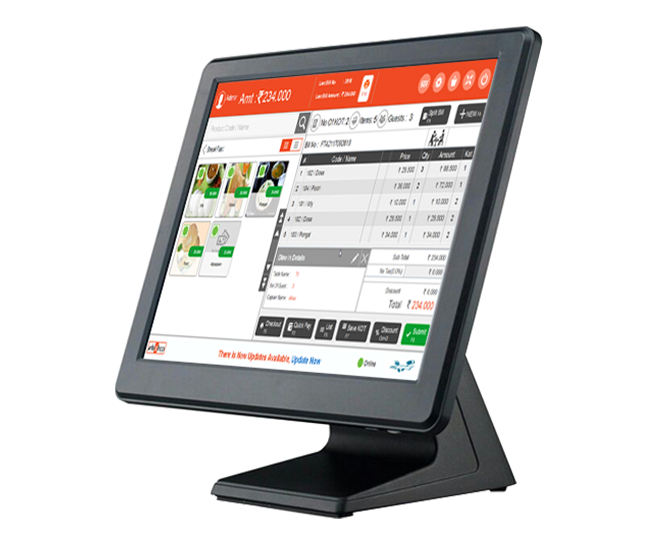 Our expert POS Developers build Custom POS Software terminals that see into processing of cash, EBT, Cheques, mobile payments and much more. We also make sure that seamlessness is rendered into the payments processed by other methods such as Credit, debit, fleet, loyalty, Gifts and reward cards along with Authorize.Net, PayPal, SecurePay, First Data, Worldpay, and Amazon Payments. Efficient inventory management system that deliver inventory count and stock transfer solutions with advance features such as stock adjustments, stock status updates etc, well integrated with latest control devices such as RFID, barcodes and QR scanners. Data mining, predictive analytics, decision support, KPI tracking, with real-time reporting dashboards that is highly customised to help you comprehend data quicker, better. Our SOA development is world-class that renders high business benefits. Integration of 3rd party API for smoother payment process, our prominent payment gateway integration include PayPal, SecurePay, Amazon Payments supporting authorization , sales, refunds and much more. 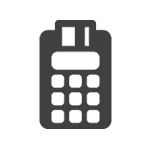 Development of modules that closely keep an eye on your accounts by keeping track on your revenue and expenses. 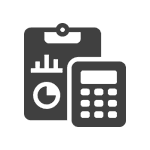 Our accounting system manages your credit and debit accounts and integrates successfully with accounting programs such as QuickBooks, Sage, SAP, Oracle etc. We help you develop web-based terminal interfaces, to capture and settle messages. It includes the Card Not Present Payments with IVR (Interactive Voice Response) with custom modules for touch-tone processing. More to it is our well incorporated ecommerce shopping carts and hosted checkout solutions integrated with Shopify, BigCommerce, Magento and PrestaShop. 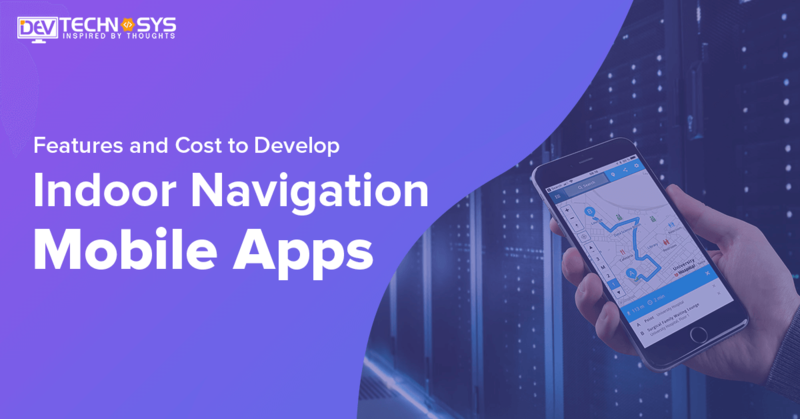 Ensuring a large loyal user base, we make sure customer relationship management applications are seamlessly connected to the automated profile creations, personalized marketing, gift/discounts, loyalty programs and much more. With this, we help you analyze your customer behavior well and thus helping in tracking, mapping and studying case histories. 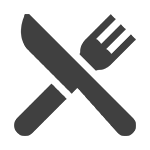 Owing our expertise we excel at PHP POS Development. Tailor-made solutions for exclusive Food and Beverages business needs are rendered here. We develop customized bar and restaurant POS Systems that make your table management, reservations, waitlists, order management and integrated app solutions for your businesses seamless and much easier. We also integrated third party POS systems such as Toast POS, LightSpeed. Now run our POS Software on Mac, PC, iPad or Tablet or just on your web browsers, you can also run them offline, providing flexibility in payments on the go. We open new dimensions for flexibility in your business management by creating unparalleled Cloud POS Solution, rendering customer-centric solutions while ensuring a loyal user base. Unlimited products and items, unlimited user base, and unlimited opportunities, find one-to-all solutions that make your business life more secure and fun! 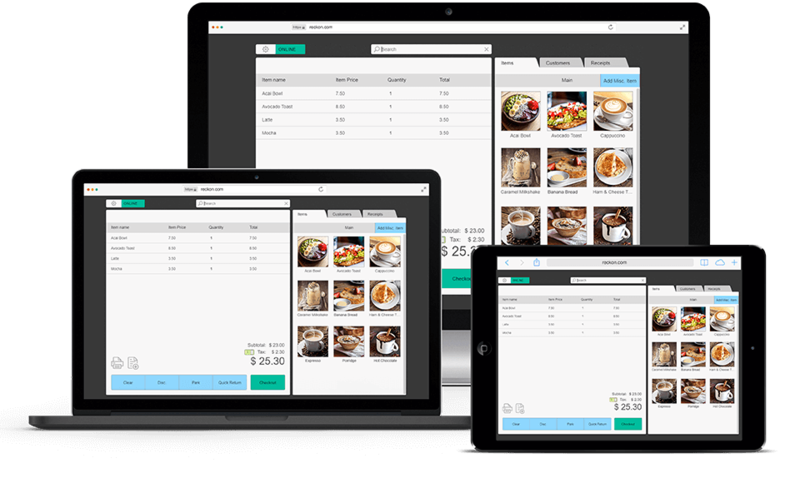 From web based POS system to POS Mobile Applications, at Dev Technosys, we make sure our solutions are able to flux high functionality and seamlessness into your restaurant affairs management operations. With our in-depth knowledge of your acute industry specific needs and unparalleled expertise of our POS Developer we ensure speedy interface, quick checkouts, easier management, inventory control, quality reports, easier menu setup and configuration, table management and reservations, comprehensive training and dependable marketing tools for your restaurant business. Ecommerce and retail are converging with a light speed and so is needed for your business. We as the leading custom POS Software development company understand how POS is not just some point where customers pay rather it is an integrated network of system developed on concrete technology to give away amazing solutions such as information on Sales data, inventory management, Customer Relationship and experience, employee management, loyalty programs, gift cards, reporting and much more. Dev Technosys Verifone Development experts make sure your custom payments software follow consumer protection standards including PA-DSS, Check 21, EMV, PCI-DSS, high-end data encryption and other payment standards.